Prior to joining Impact Network, Reshma Patel worked at MDRC, a non-profit, non-partisan social policy research firm, dedicated to finding solutions to improve the lives of low-income communities. Prior to MDRC, she was a pension risk analyst at Morgan Stanley, and an actuarial associate at Towers Perrin. Reshma has a Bachelor of Math from the University of Waterloo and she is a Fellow of the Society of Actuaries. Learn more about Reshma's Speaking Engagements. Prior to joining Impact Network, Katie worked for 8 years in the financial sector at Morgan Stanley and Bank of America focusing on Liquidity Risk. She has worked and volunteered around the globe in various roles including time in Tanzania as a Kiva Fellow based at a local microfinance organization. Katie holds a MA in Diplomacy and an MBA from the University of Kentucky. Karly is part of the team in Zambia team, focusing on helping to implement best practices in instructional and administrative systems, and maintaining relationships with partner organizations. Karly has worked around the globe in teaching and managerial positions. Her experience in Africa has been in the non-profit sector around community development, project design and implementation. Karly holds an MA in Social Change and Development from the University of Newcastle Australia. Felicia is leading the Academic Team to enhance teaching and learning across all schools. She also works to ensure a rigorous monitoring, evaluation and learning process, to strengthen decision making and reporting on impact. Felicia has worked around the world in education with a focus on teaching, research, program design, monitoring and evaluation. Her most recent experience was the management of several education and child protection projects in Liberia and Sierra Leone. Felicia holds a MA in Education and International Development from the Institute of Education at University College London. Amos holds a Master of Social work from DMI St. Eugene University, a Bachelor of Education from Mansfield University, a Bachelor of Social Work from Citizen University and a diploma in secondary Teaching from City University of Science and Technology. Prior to joining Impact Network in 2018, he served as the Skills Development Coordinator/Social Services Officer at Family Legacy Mission Zambia. He has taught at a number of private colleges and schools in Lusaka. Hope holds a Bachelor's Degree in Arts with Education from the University of Zambia. She has done comprehensive coursework and holds a certificate in Planning, Monitoring and Evaluation. Hope previously worked as a community peer educator for CHAZ under Local Community Competence Building at Mwami Adventist Hospital from December 2010 to May 2012. Richard Phiri is a graduate from the University of Zambia and holds a BA in Development Studies. Before joining Impact Network he worked at Katete Civic Centre and Katete Riverside Secondary School. He joined Impact Network in 2017 as the Operations Manager for Sinda and was promoted to Head of Operations for Sinda and Petauke in 2018. Lweendo joined Impact Network in September 2017 from the University of Zambia, where he received a BA in Education. He started as Operations Manager in Petauke North and was promoted to Head of Operations for Katete East and West in 2018. With the help of Operations Manager, Noah, he has responsibility for 14 Community and Government schools over an area stretching 100kms. Noah holds a Bachelor of Theology with Education and a Certificate in Psychosocial Counselling. Before joining Impact Network he served as a Psychosocial Counsellor at St Francis Mission Hospital from 2010-2012, worked at the Gender Based Violence Survivor Support Project - World Vision Zambia from 2013-2014 and was a Data Associate for CASH Project from 2015-2016. Noah joined Impact Network in 2017 as an Operations Manager for Katete. Lewis is a member of Zambia Institute of Chartered Accountants and a holder of a technician certificate from Zambia Institute of Management in Chingola. He is currently pursuing Diploma in Accountancy. Prior to joining Impact Network, he served as Accounts Officer at Water and Sanitation Association of Zambia and as assistant accountant at Magic Advertising and Promotions Limited. Petros Banda is the Teacher Supervisor for Zone B. He joined Impact Network in 2010 as a grade 1 teacher at Kanyelele and is the longest employed teacher at Impact Network. During his time at Impact Network he has worked with grades 1-5. He became a Teacher Supervisor in 2016, during term 2. 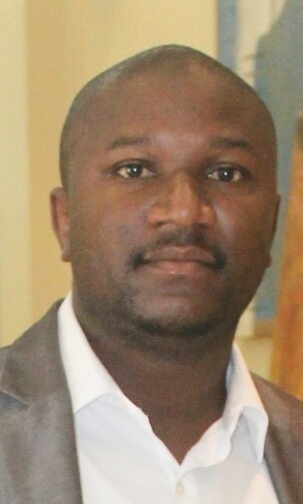 Maxwell Mbewe holds a diploma in Early Childhood Education from Mufulira Professional College. He joined Impact Network in 2011 and served as a Deputy Teacher in Charge at Mkhazika School where he taught Grade 1 and 2 classes. In 2015, Maxwell served as a Teacher in Charge at Mnyaula community school and as a Grade 1 teacher. In 2016, Maxwell was promoted to a Teacher Supervisor. Prior to being a Teacher Supervisor, Edith served as a teacher under Impact Network. She holds a Diploma in Hospitality management from ZIBSIP in Kitwe Zambia. She got promoted in August,2018 to a position of Teacher Supervisor and hopes to pursue a career in education. John joined Impact Network in 2015 as a teacher at Mkale Community School. Prior to that he worked as a dispatch clerk at Universal Leaf. In 2017 he was assigned to be Teacher in Charge at Mkale and handle grade 7. In December 2017 he was selected to be a Teacher Supervisor to work on teacher training and supporting teachers with professional development. This year he will be starting a course in Computer Science at the Copperbelt University through the open learning college. 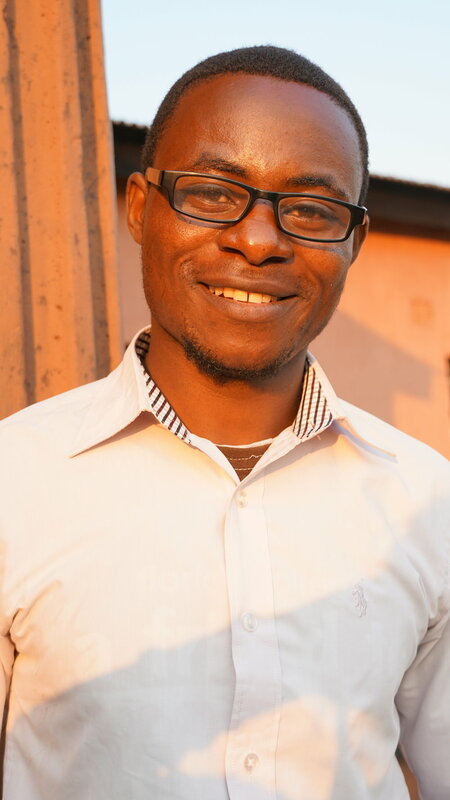 Masauso Ziyenera Banda joined Impact Network in January 2016, as a Grade 4 teacher. He had previously worked as a volunteer teacher at various community schools. In January 2017, Masauso was promoted to Deputy Teacher in Charge at Mnyaula Community School. In September 2017 he was promoted to Teacher Supervisor for Sinda. Tesilia Tembo joined Impact Network in January 2014, as a grade two teacher. She has worked as a volunteer at numerous community schools teaching various grades. She underwent teacher training at Jubeva as well as at several iSchool trainings. She also has experience as a sales representative. In September 2014, Tesilia was promoted to Teacher in Charge at Joel Community School. In March 2015 she took the position of Teacher Supervisor for Katete schools. Ruth Phiri pursued her Secondary Teachers’ Diploma at Rockview University where she specialized in English and Religious studies and graduated in 2016. She has served as a teacher with Impact Network since 2017 and was promoted to Teacher Supervisor in August of 2018. Elida is a holder of a Bachelor Degree of Education from the University of Zambia and has a certificate in psychosocial counselling and certificate in M&E from UNZADESA. She has done her counselling practicum at the Zambia Library, Cultural and Skills Centre for the blind and visually impaired and teaching practice at Magwero School for the Blind. Emmanuel Lungu is a Teacher Supervisor for Petauke South. He holds a Diploma in Arts from Evelyn Hone College of Applied Arts and Commerce. He joined Impact Network in 2017. 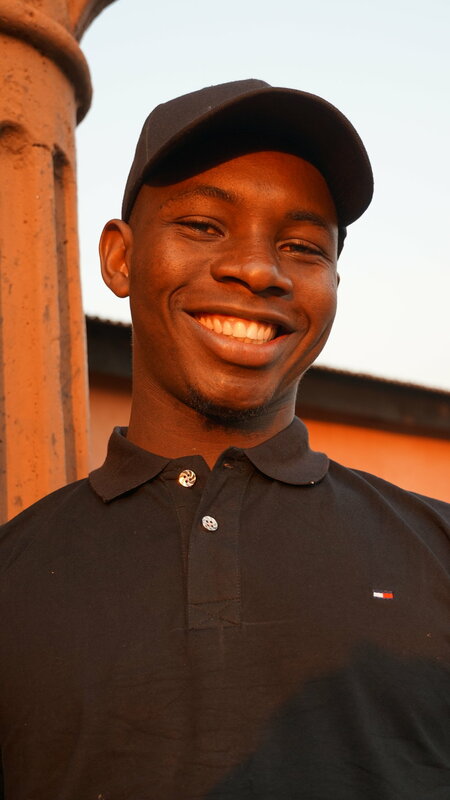 Samuel holds a Bachelor of Arts in Economics with Development Studies from The University of Zambia. He also holds a certificate in Statistical Package Training Program focusing on Microsoft Office, SPSS, STATA and E-VIEWS. Prior to joining Impact Network in 2018, he served as an Administrative Assistant at Delta Auto & Equipment Ltd. He is currently pursuing his Master of Science in Financial Engineering, an online program with Worldquant University, USA.